Thomas Johnson of the UMass Daily Collegian features UMass QB Randall West as West will get a lot of reps during the Spring game. Johnson reports Andrew Ford is only expected to play two series and Ross Comis is being held out because of an injury. 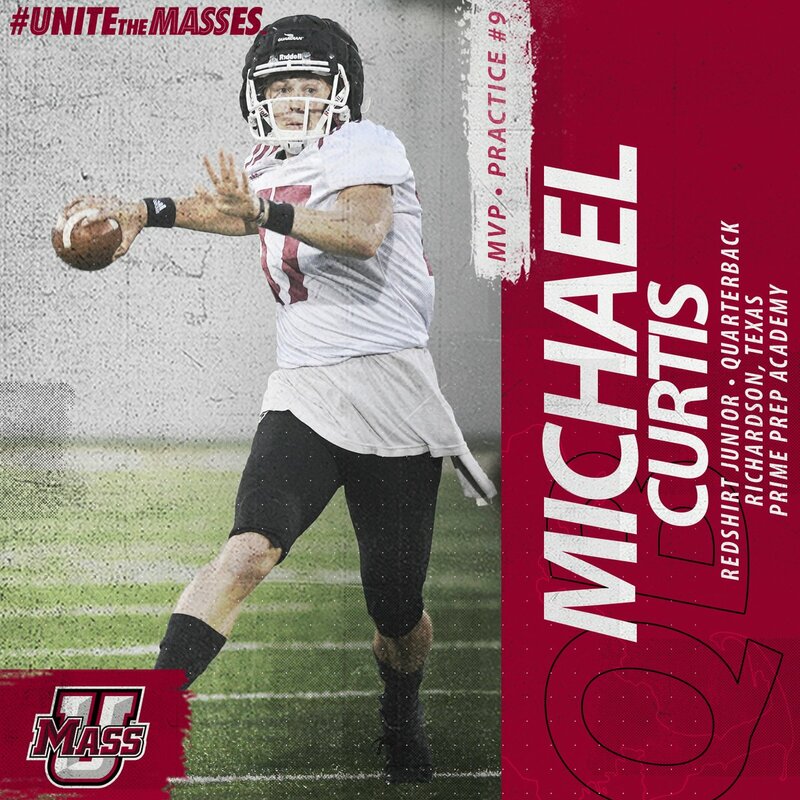 QB Mike Curtis was MVP of the 9th Spring practice. Curtis threw for 2,311 yards and 24TD's in his one year at Trinity College. He could be in the mix for 2019. Matty Vautour has a post about Brice McAllister returning to Western Mass as a possible starter at Safety. The Minutemen should be deep at Safety. 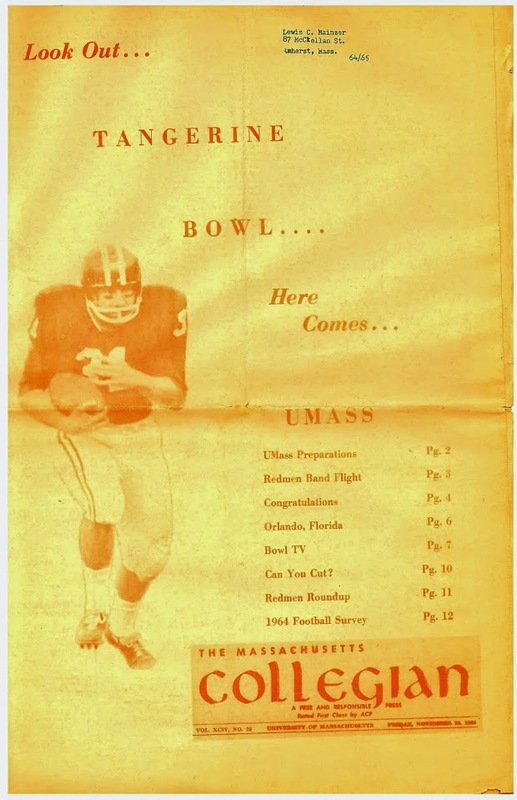 In addition to McAllister, UMass has a number of players with game experience. Hayes and McAllister would give UMass a strong Safety position. BTW, the closing of Mt Ida means the end of Mustang Football. Mt. Ida went 3-4 in the Eastern Collegiate Football Conference. The Mustangs placed 13 players on the ECFC All-Conference team. Always sad to see a program closing. Let’s hope TJ Gassnola is not a canary, and why was he allowed to wander around the Mullins Center with an all access pass? Asking for the Feds. Maybe because he was a long time childhood friend?